An effective webpage interests, informs and motivates. And it does so quickly. Internet viewers are impatient people. 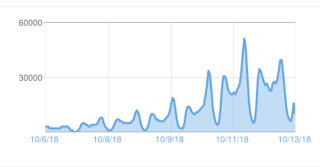 Data we’ve collected on one of our websites that garnered 4.6 million page views indicate that the average duration of visit was 5 seconds. That’s not necessarily indicative of all such websites but it does emphasize the need to make your point and do it quickly. The overwhelming number of visits to our websites are accomplished via a mobile device, not a desktop computer. So you want to make sure that your website is “responsive” to the device used to view the website. Blogger.com websites automatically respond to the device viewing them and adjust the format to accommodate the device. 1. I need a kidney to live. 2. Help me by sharing this post. 3. This is the reason I need a kidney to live. 4. This is my current medical condition. 5. Sharing can help me reach more people so that my donor can find me. 7. How to help me. 8. 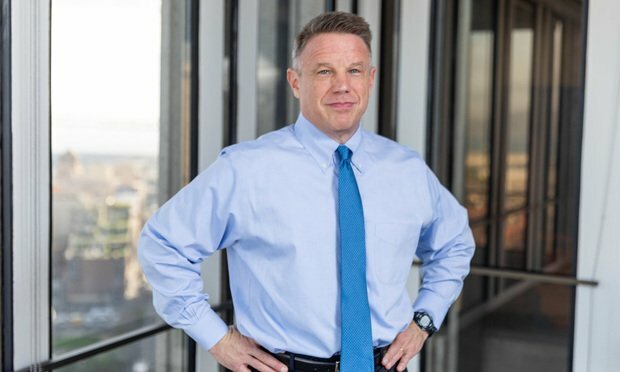 Why this is serious – what my options are. 9. Kidney education: direct donation, paired kidney exchange, kidney transplant chains, testimonials, videos. 11. To speak with someone confidentially, here’s a person to contact (usually your hospital donor coordinator). 12. Request that the reader share the post publicly. 13. Footnote that costs are reimbursable and that all medical expenses of the donor are covered by the recipient’s medical insurance. This is important. Change your Facebook option on sharing from “friends” to “public”. If you don’t, no one will be able to share your posts beyond just your own Facebook friends. The goal is to get your Facebook post (and your website) shared by others and to get it to go viral. An effective call to action is simple – “share my post”. You’re not asking for a kidney, just a "share". Follow up in a few days with a new Facebook post thanking everyone for sharing your initial post and asking that they share this post also (you’ll want to do this repeatedly over time). 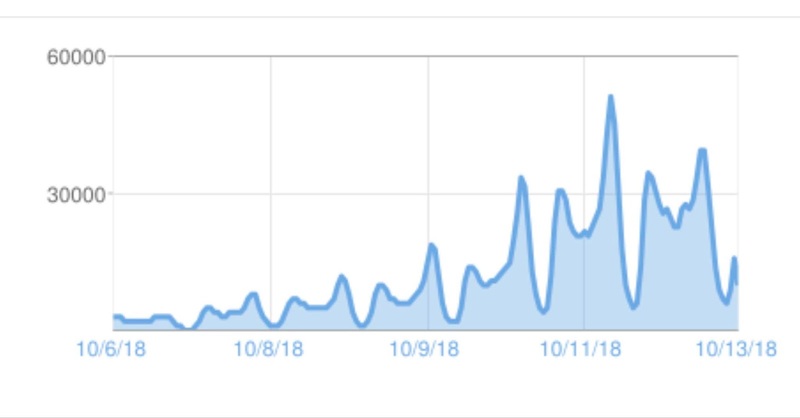 Blogger provides very convenient analytics that record the time of each visit and display that data graphically. With that information, you’ll be able to see when best to make your next post in order not to get buried under an avalanche of daily posts by others but, instead to ride the crest of new posts and be near the top of your audience’s new posts each morning and evening. Multiple posts are recommended, each saying pretty much the same thing: share this post. And, worth repeating, if your Facebook post is limited to “friends” then only your friends will see it, no matter how many times it’s shared. Make sure that your post is set to be seen by “public.” That way your friends' friends who are not also your friends can see your post and get to your website. 1. At the top of your News Feed, you will see “What's On Your Mind”. Tap it to make a new post. 2. 3.Tap the grey triangle icon next to “Friends”. 3. Select “Public” to make Facebook posts shareable. 4. Tap “Share” to post. 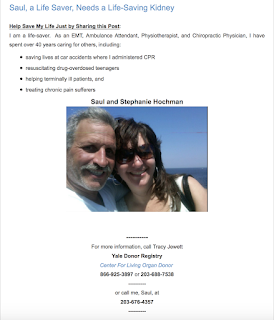 This post is based on our admittedly limited experience with the creation, design, development, content, launch and maintenance of an effective Internet presence to help patients needing a kidney transplant find a donor. 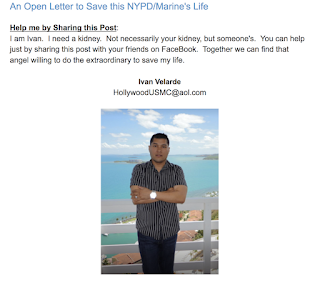 We see many Internet-based efforts to find a living kidney donor that miss the mark or could use some help. Here are some suggestions. You have a story to tell and you need to let as many people as possible know about your need for a kidney and how they can help. What better and less expensive vehicle is there to accomplish that goal than the Internet? It’s relatively easy to use and it can help you reach many people. Why a Webpage Rather than a Facebook Page? The web address (domain name, URL) of a webpage with an easy-to-remember domain name will be easy to remember. By contrast, a Facebook page will not usually have an easy-to-remember domain name or URL (without redirection from a personalized domain name). And even though a webpage hosted by a web hosting platform will also require URL redirection (easy to do), a webpage’s stand-alone existence avoids the noise and distractions associated with Facebook pages. And, notwithstanding that a Facebook page will be part of the immense Facebook community, it could be easily lost among the innumerable distractions and alternative candidates for Facebook readers’ attention. By contrast, a stand-along webpage can be free of Facebook overhead and distracting links clamoring for your visitors’ attention. 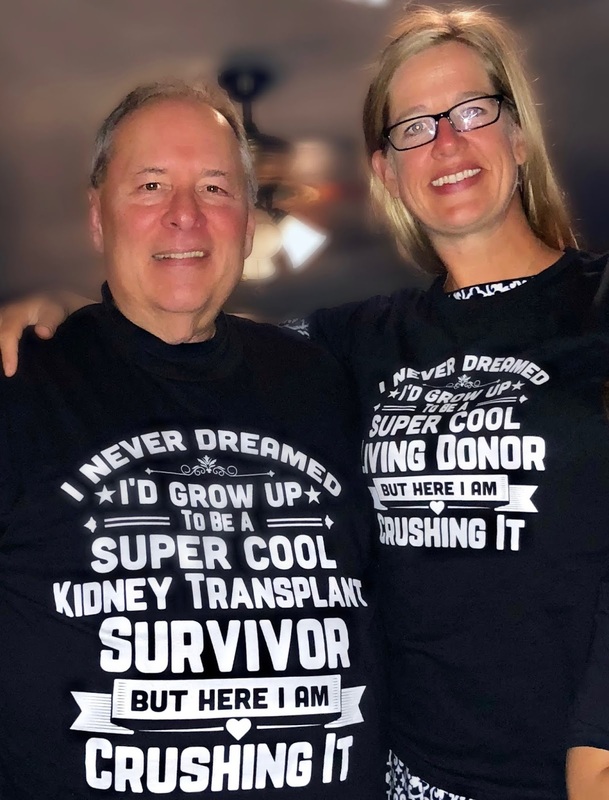 Check out any Facebook page dedicated to finding a living donor for a kidney patient and see how much information appears on the screen in addition to the intended information directly related to the kidney patient's story. Larry Bodine, a long-time friend and professional services marketing genius, holds similar views. 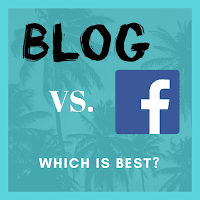 He writes in "Why Blogging is So Much Better than Facebook" about the reasons to avoid Facebook pages and to prefer a blog for your information. Facebook and other social media are useful, though. They can then be deployed to share your story through individual posts, each of which refers to, and drives traffic to your webpage hosted outside of the Facebook community. A webpage can contain your personal story in a consistent, updatable form. It can be working for you 24/7/365, always available to inform, interest and motivate readers in a consistent and comprehensive way to learn about your need and to take action, even if that action is only to share your story further. And a webpage can tap into the power of Facebook and other social media where you can add short attractive sharable posts that refer to your webpage via a hyperlink for a quick click-through to your story. A webpage can help your story go viral by the marvelous phenomenon of exponentiation. Your friends share your story, and then some of their friends share your story, and so on. A parachutist will land on earth everytime, but where? If that parachutist is either a potential kidney donor or even just someone who could repost, retweet, copy and paste or otherwise share your story, she might share your post so that your message finds its home by landing in your Landing Zone. That Landing Zone is your webpage. And that webpage should tell your story and motivate people landing there to take action. The action you need from as many people as possible is that they share your post and its hyperlink to your landing zone. Ultimately that might lead to a potential donor reading your webpage. By making a small request that is easy to grant (e.g., please share my post), your post and your website will be shared. The goal is to get your story read by many many people so as to increase your chance of your story being read by a potential donor. 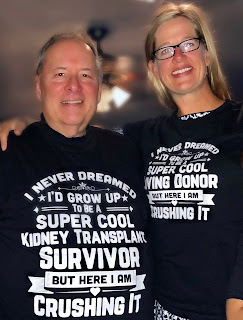 Sharing can be of immense help in ultimately getting your story in front of those few who (a) are willing to consider the possibility of kidney donation and (b) are also medically qualified to donate. A blog platform is an easy-to-use and easy-to-update and maintain free/inexpensive tool to host your Internet presence in an easily found location with an easy-to-remember Internet address (e.g., Kidney4Aidan.com). Blogger and Wordpress are two good blogging platforms to consider. Examples here will be based on Blogger, a Google product. The Blogger.com platform hosts thousands of individual blogs. Each blog has a unique name. E.g., “Kidney4Aidan”. And in order to be found on the Internet, Blogger assigns each blog a unique Internet address by adding “blogspot.com” to the Blog name, thereby creating an Internet address such as “Kidney4Aidan.blogspot.com”. Now that’s difficult to remember but there’s a simple solution: I register a domain name that is easy to remember, such as Kidney4Aidan.com (and I use BulkRegister.com to register domain names). I then redirect inbound traffic from that domain to the blogspot.com domain. In BulkRegister, redirection is done by changing “host records” so as to redirect (called “URL Redirect”) ——-.com inbound traffic to ——-.blogspot.com, the target web address. So now you have a way to send interested persons to ——-.com and have them arrive at ——-.blogspot.com where your blog resides.